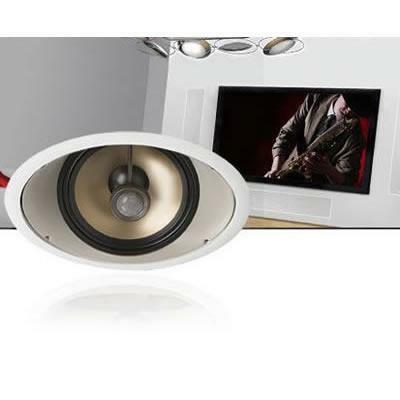 Moving in-wall/in-ceiling sound beyond the ordinary to the truly extraordinary, the Signature custom SIG-1.5R-30 speaker will provide you with stunning high-end sound and listening pleasure for many years. 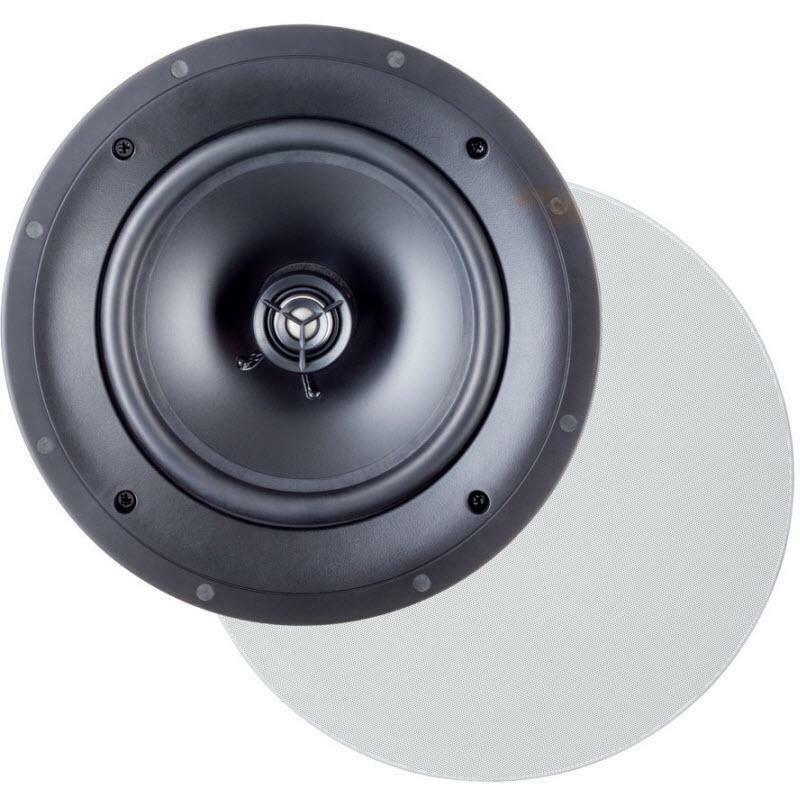 The Signature SIG-1.5R-30 speaker boasts a 25 mm (1-inch) P-Be™ tweeter dome, a 210 mm (8 po) Co-PAL™ midrange cone, Ultra-Rigid™ die-cast chassis with GRIP™ mounting bracket and more. High-Frequency Drivers 25-mm (1 in) P-Be™ dome, rear damping chamber with ARB™ fins and integrated heatsink, dual super-neodymium magnets, die-cast heatsink chassis. 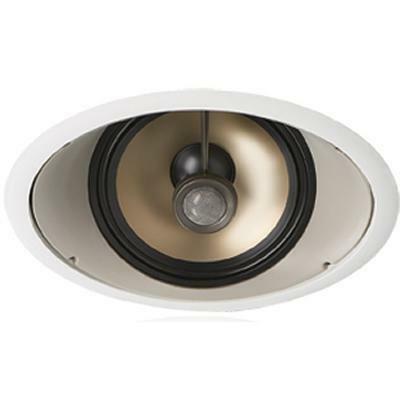 Midrange Drivers 210-mm (8 in) Co-PAL™ cone, anodized solid-aluminum phase plug, 38-mm (1-1/2 in) dual-layer voice-coil, ceramic / ferrite magnets, AVS™ die-cast heatsink chassis. Crossover Information 3rd-order electro-acoustic at 2.5 kHz. 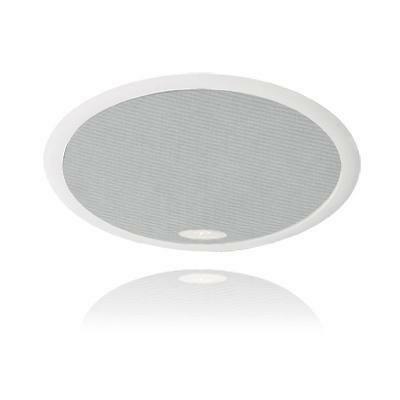 The CI Home H80-R in-ceiling speaker address the important considerations when selecting custom installation speakers: truly superior sound, easy installation, and a bezel-free micro-perf grille with an incredibly discreet aesthetic.